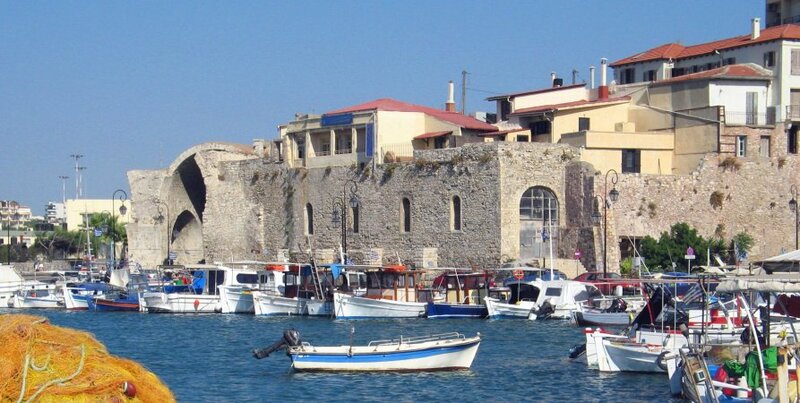 Paleochora is a beautiful seaside town, about 70 km away from the center of Chania and is washed by the Libyan Sea. Built between two peninsulas has the natural advantage of being protected from weather and the mountains behind Paleochora complete a unique natural beauty! 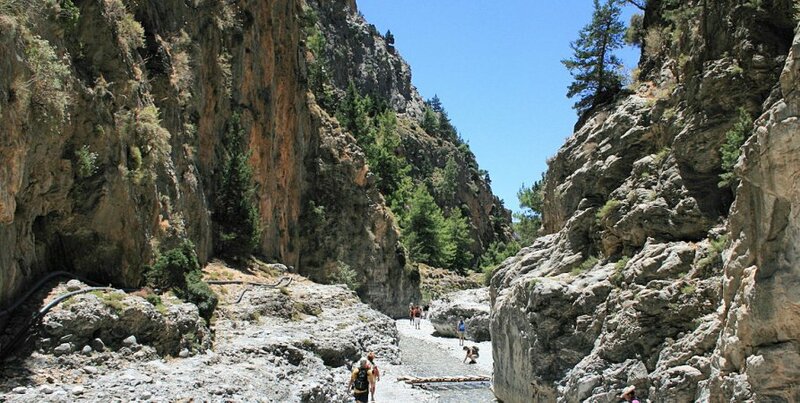 The Samaria Gorge is a gorge of unique beauty, the second largest in Europe, with a total length of 16 km and a width from 3 meters to 150 meters. Indeed, it has the particularity, where at a point of the path has a width only 3 meters, and the surrounding rocks reach 300 meters high, causing awe and admiration for nature. This point is called Sideroportes. Gavdos is an island of unique beauty, which belongs to the prefecture of Chania, about 25 nautical miles off the southern coast of Crete in the Libyan Sea. This special island, retains its pristine beauty and is despite the long journey to reach, a touristic attraction during the summer months! 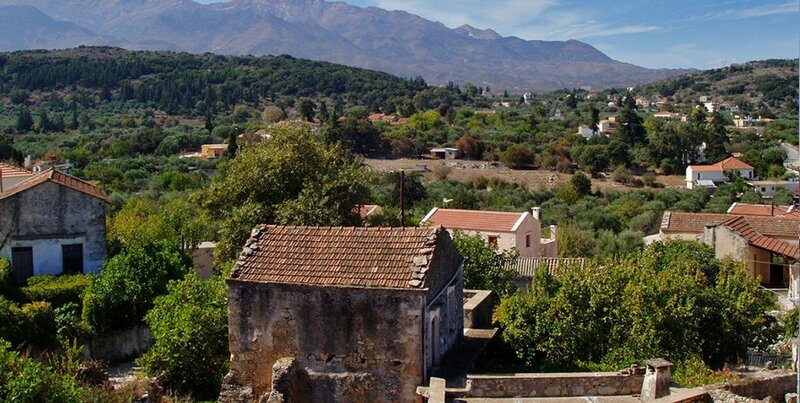 Crete is full of treasures like Vamos village! With your car rental from Chania, do not forget to visit the unique village of Vamos. 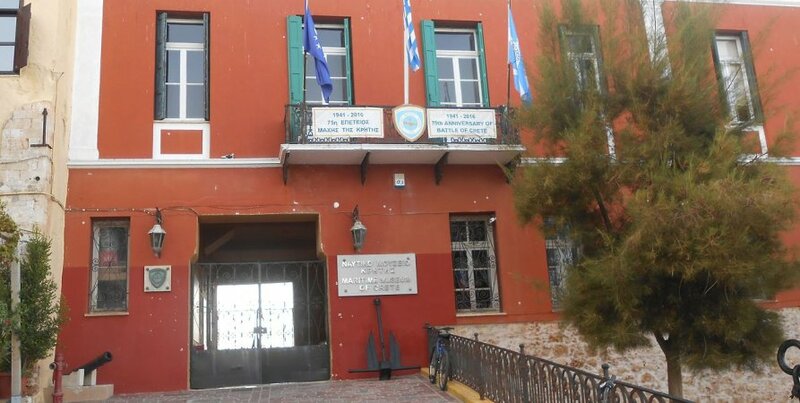 It belongs to the prefecture of Chania, 25 km outside the city of Chania and 40 km from Chania Airport! 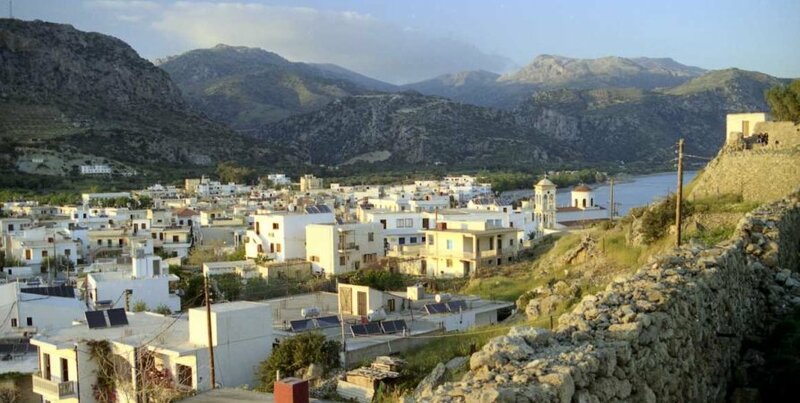 Because of its location, the village is only 35km away from Rethymno city! 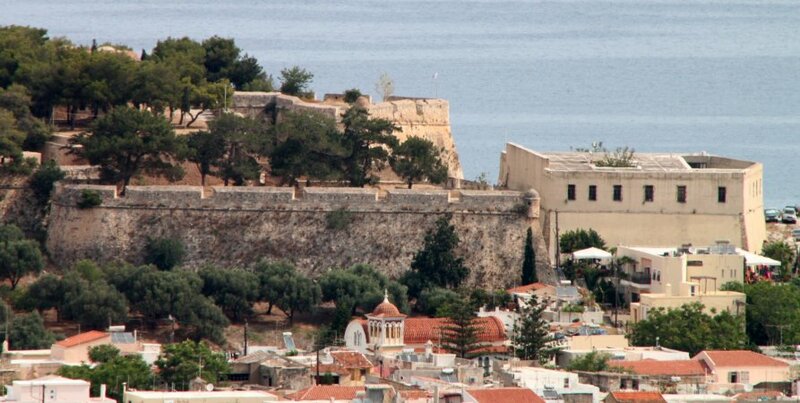 Heraklion is a great destination for unforgettable vacations! With your rental car you will have the opportunity to visit all the places of historical and archaeological interest, and you will love the countless beaches in Heraklion! 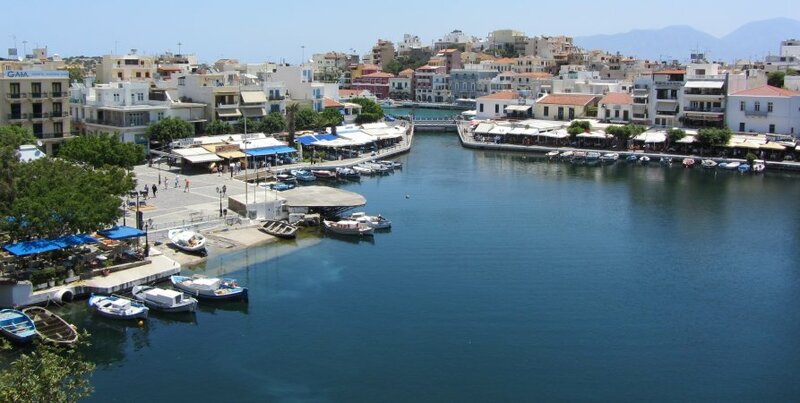 Rent a car for your summer holiday in Crete and visit the beautiful Agios Nikolaos! 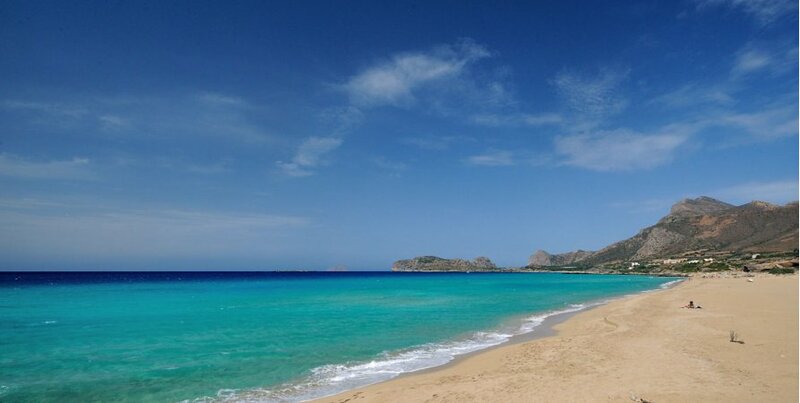 Agios Nikolaos is the capital of Lasithi, on the north coast of Crete, with many many beaches! The city’s economy relies mainly on tourism, farming and cultivation. Rent a car for beautiful Chania, and visit the unique Sougia! 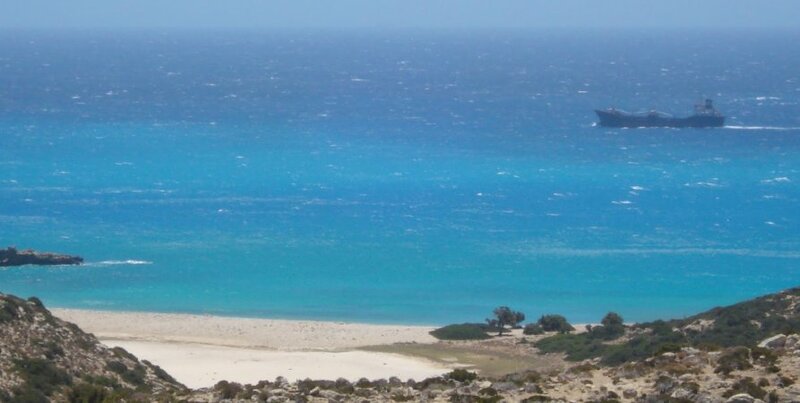 Sougia is located about 70 km from the center of Chania, and is washed by the Libyan Sea. 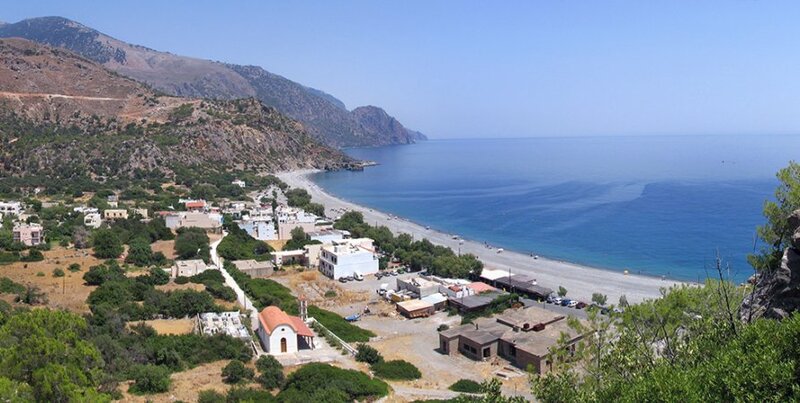 Sougia is a beautiful village built alongside the huge beach, while the two main roads available have only a few cars.